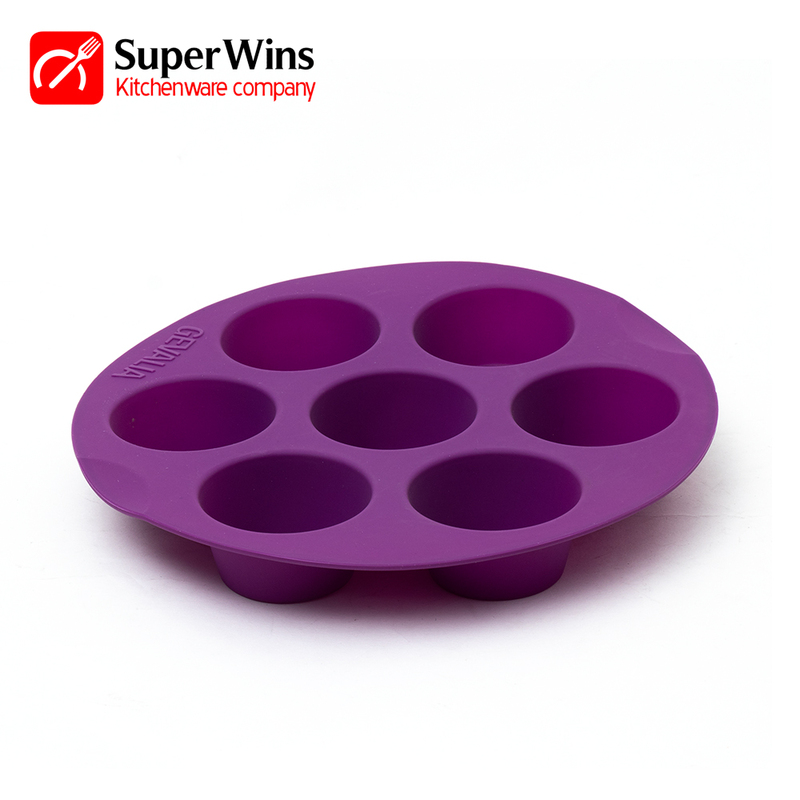 Round Cup Silicone Pudding Baking Muffin Cake Pan - Non-stick, flexible, easy to clean. Our round cup Silicone Cake Mould with smooth and uniform ripple design, fashionable and beautiful. Shock your visual senses. 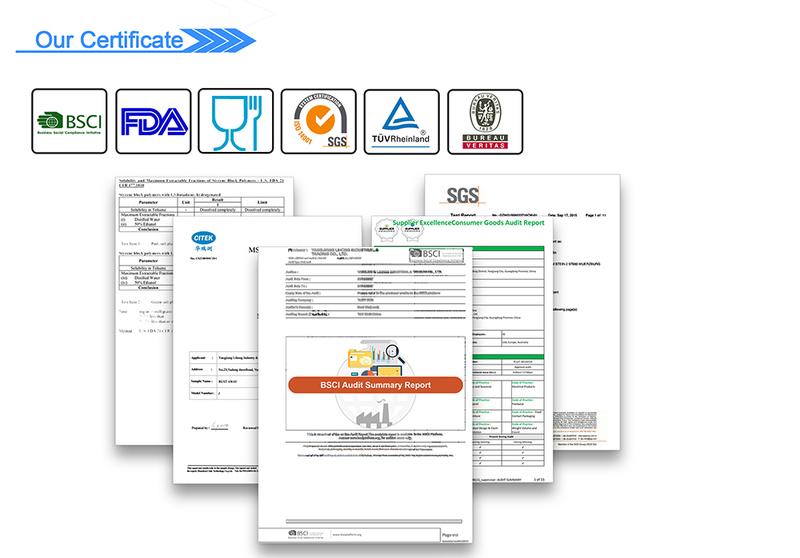 silicone is a kind of high quality baking material which is safe and harmless to health. 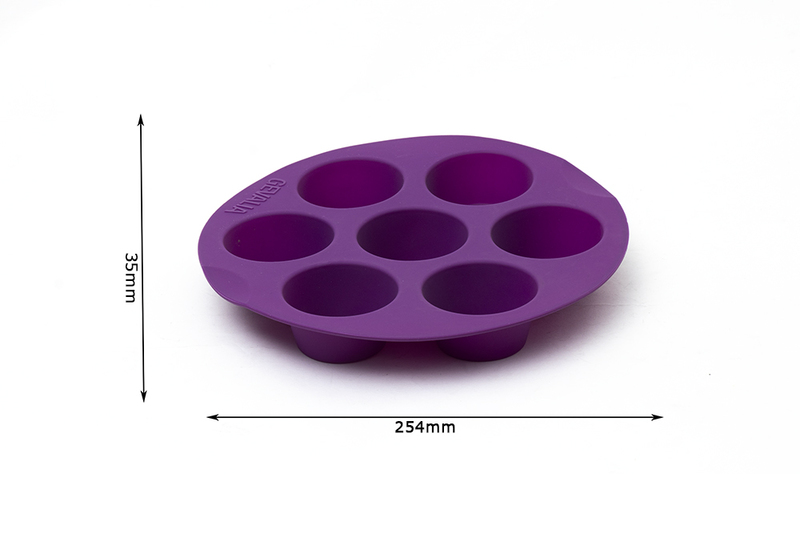 Silicone Cake Mold is no distortion, wearable and good heat resistance. Silicone Cookie Mold is perfect for cooking eggs, baking muffins, cupcakes, chocolates, mousse and any other desserts you like. These cute silicone baking Chocolates Cake Mold will bring different experiences to your life. 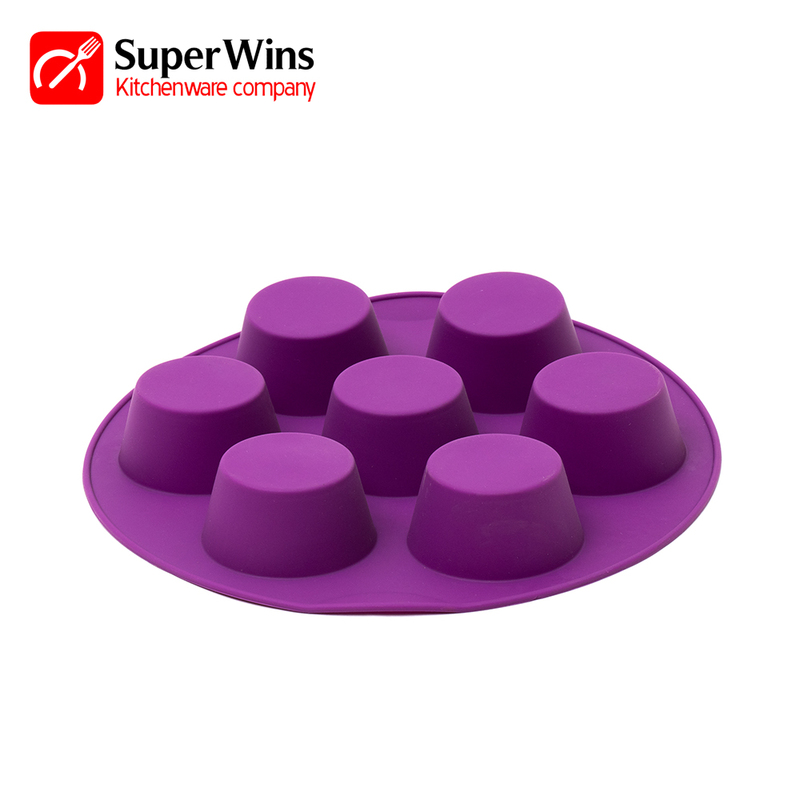 Looking for ideal Round Cup Muffin Cake Pan Manufacturer & supplier ? We have a wide selection at great prices to help you get creative. All the Silicone Pudding Cake Pan are quality guaranteed. 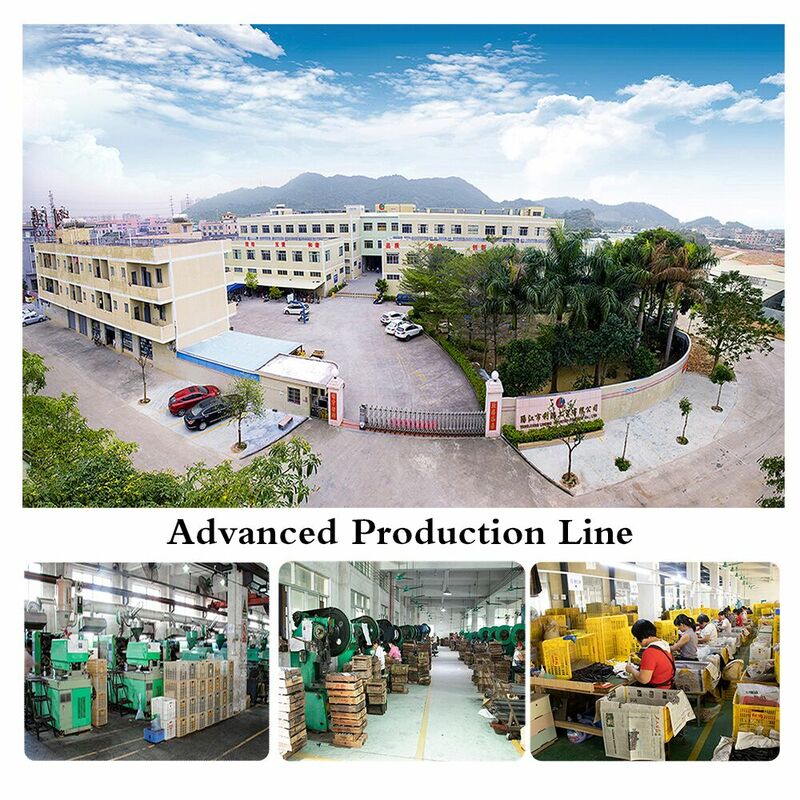 We are China Origin Factory of Pudding Baking Cupcake Pan. If you have any question, please feel free to contact us.